The Supreme Court today adjourned the Sutlej Yamuna Canal issue for detailed hearing on February 15 after Punjab government asked for more time to file detailed reply. 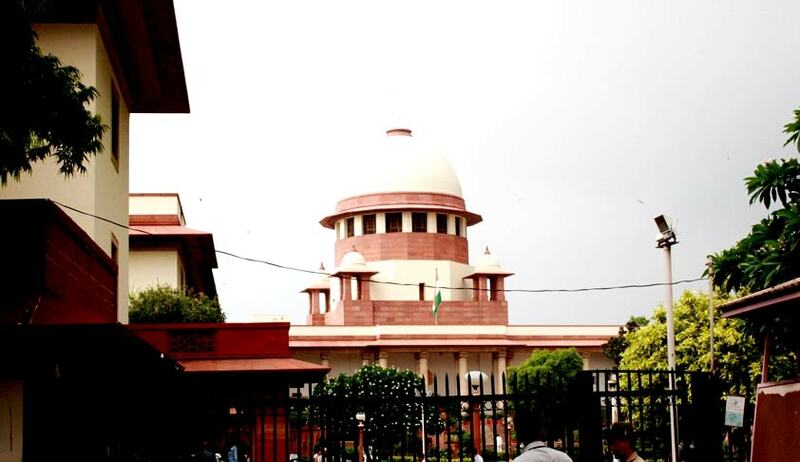 It is to be noted that on November 30 the SC had sought a report on the present status of land and other properties on the Sutlej-Yamuna Link canal site caught in a dispute between Punjab and Haryana and again appointed receivers. A bench comprising justices P C Ghose and Amitava Roy, however, had made clear that Union Home Secretary, Chief Secretary of Punjab and the Director General of Punjab Police, who have been made receivers, will not be taking over of the possession of the land, meant for the SYL canal project. During the last hearing Senior advocate Shyam Divan, appearing for Haryana, said that recently, Punjab government had decided to denotify the land acquired for the SYL canal project with immediate effect and return them to the owners free of charge.